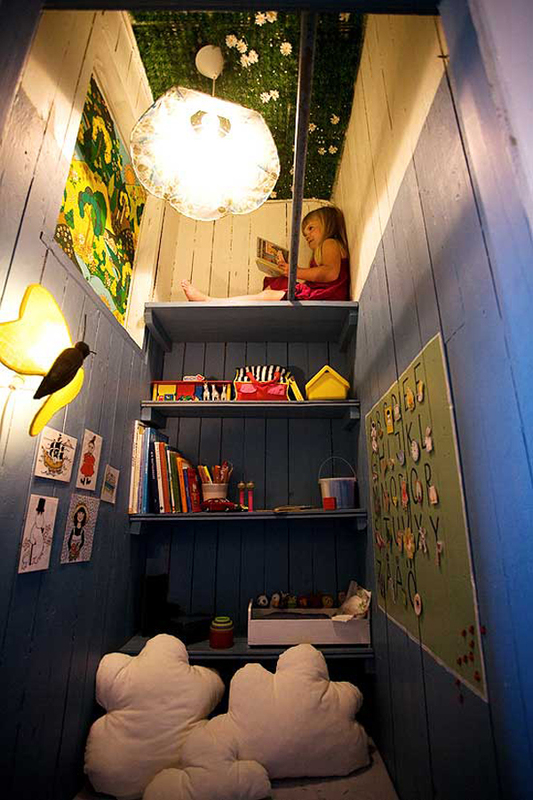 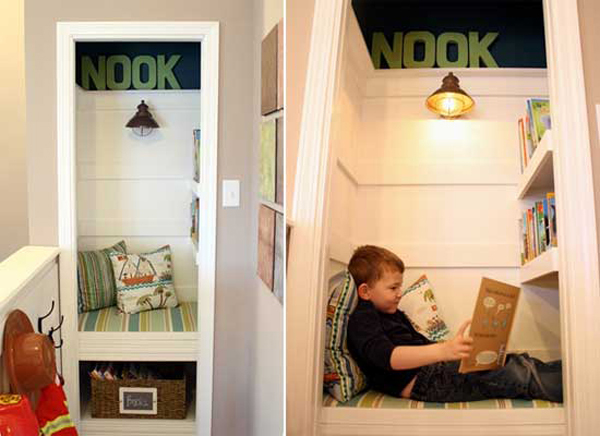 Teach your kids to read a book since childhood by giving a special place to read. 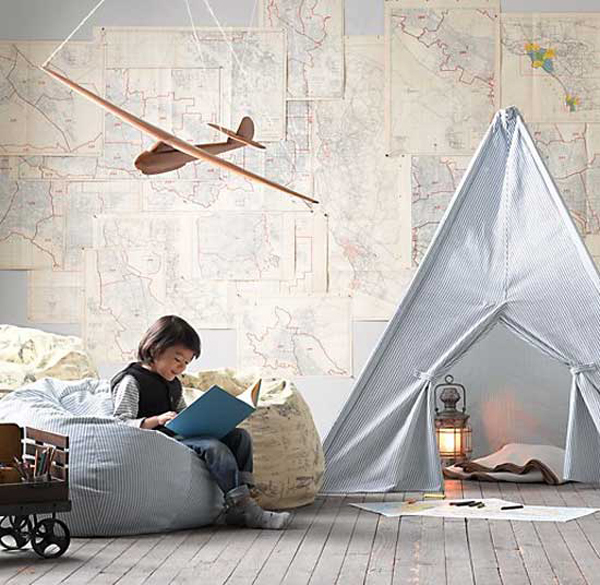 Currently the development of technology allows the use e Readers and Nook, though it looks easy for media to learn, kids will be more creative by reading real books. 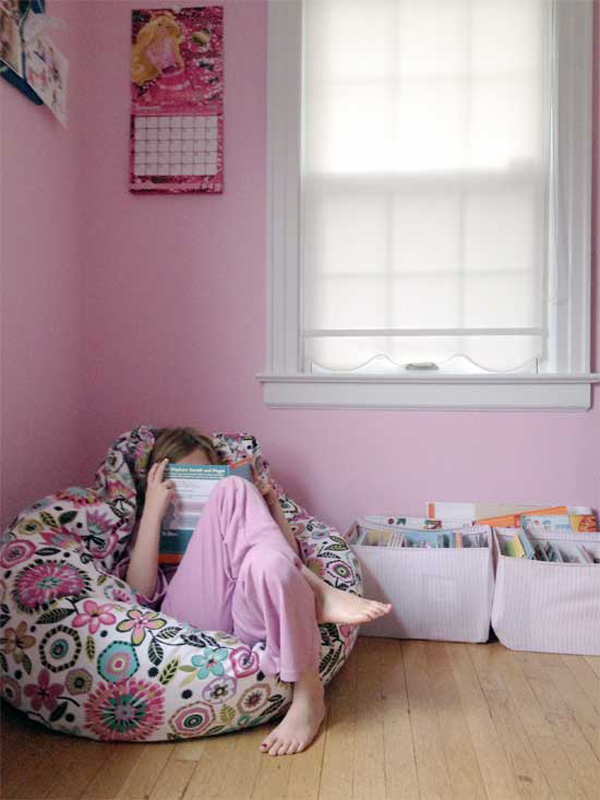 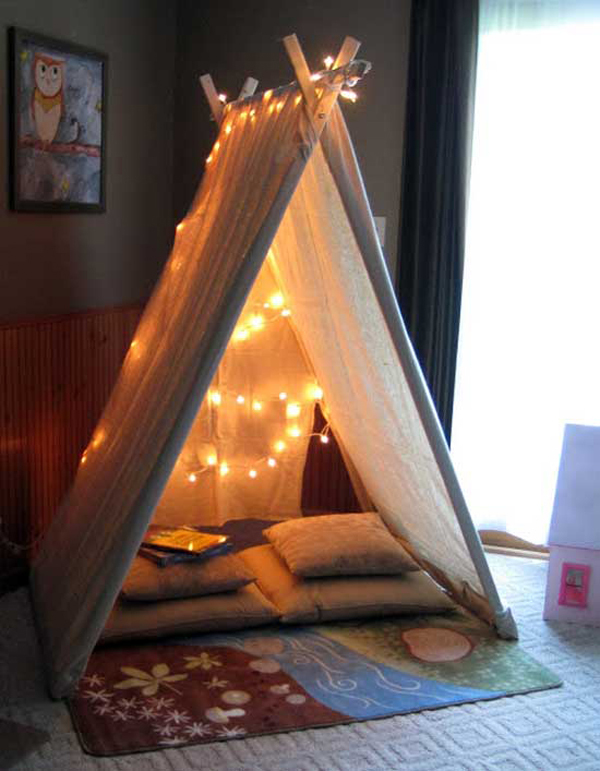 The solution is to create comfortable reading nook to facilitate they can curl up with their favorite book, reading can also be more of a fun activity. 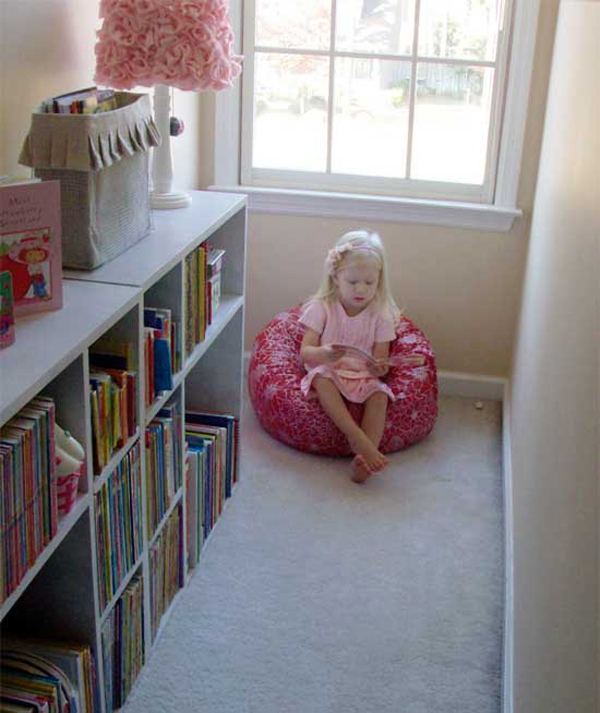 Setting up a reading nook in your home can be very easy. 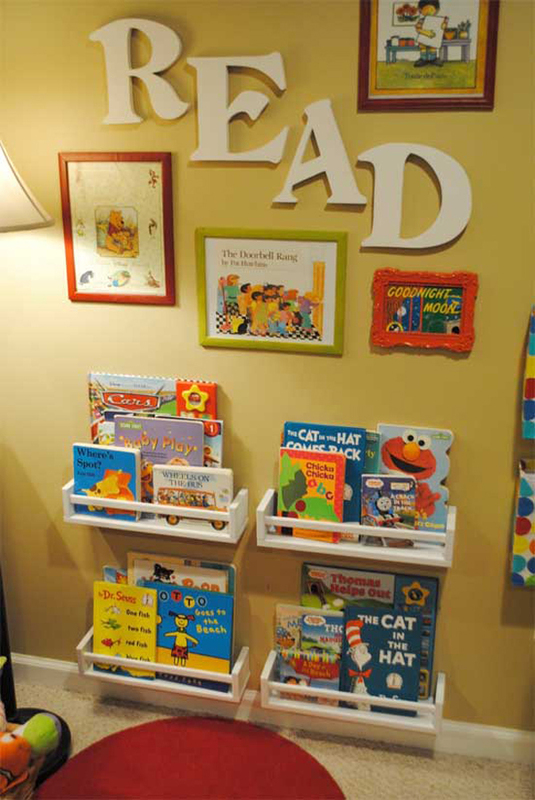 You can put it in the kids room, playroom or an empty space in the hallway. 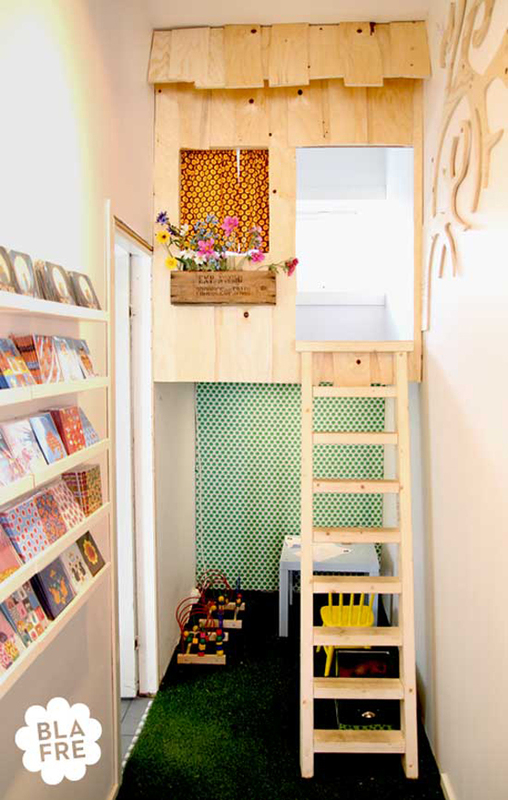 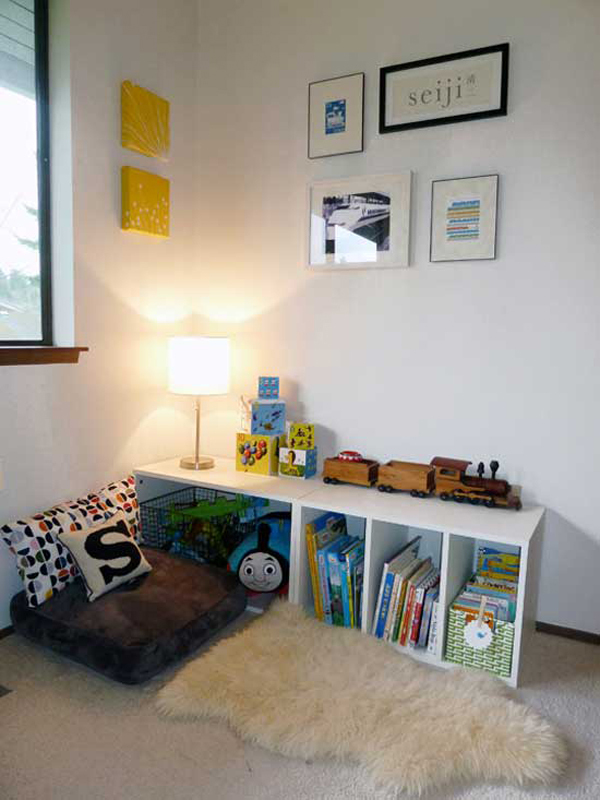 Just add a bookcase, chair or cushion for comfort and immediately make room for reading, playing and hanging out. 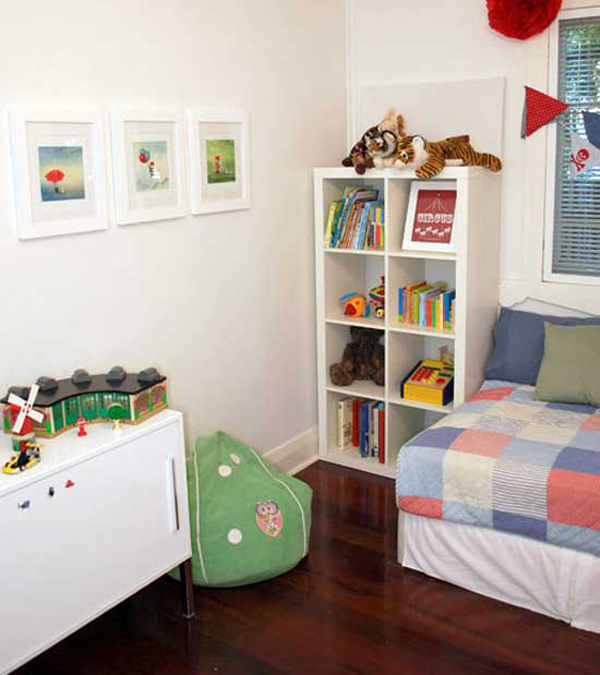 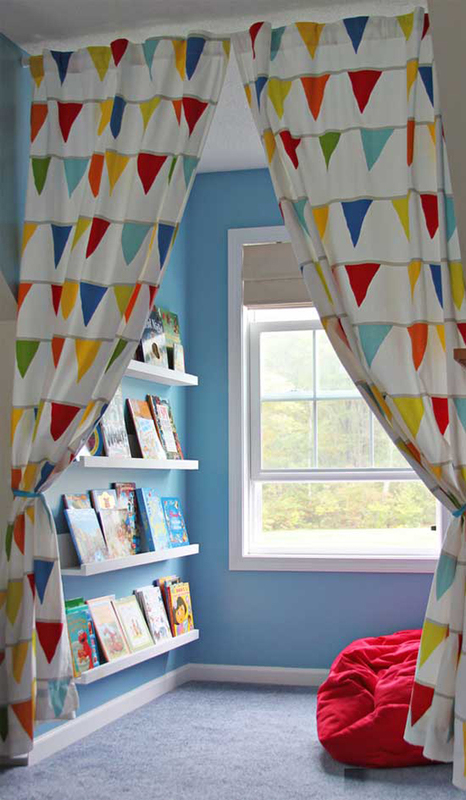 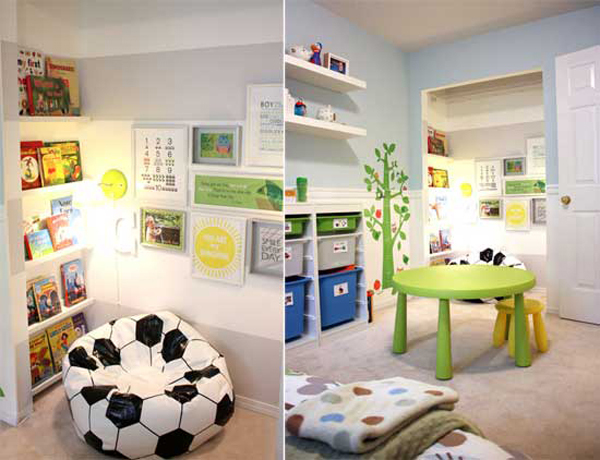 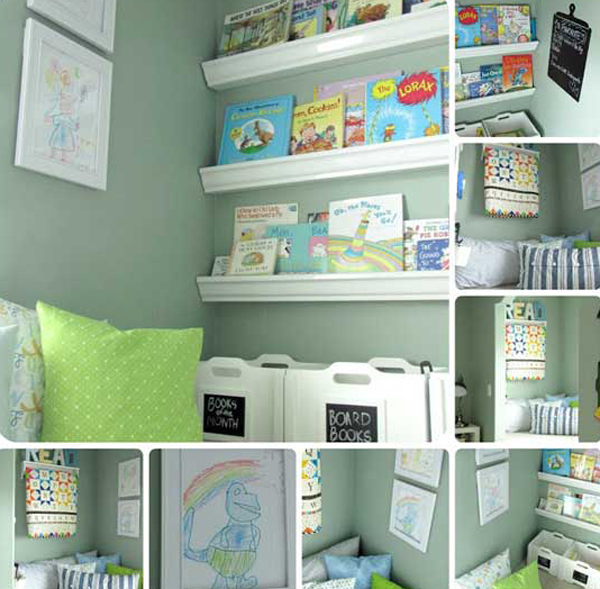 This article will show you collection of reading book for kids room where you can gather some inspiration create their own reading corner. 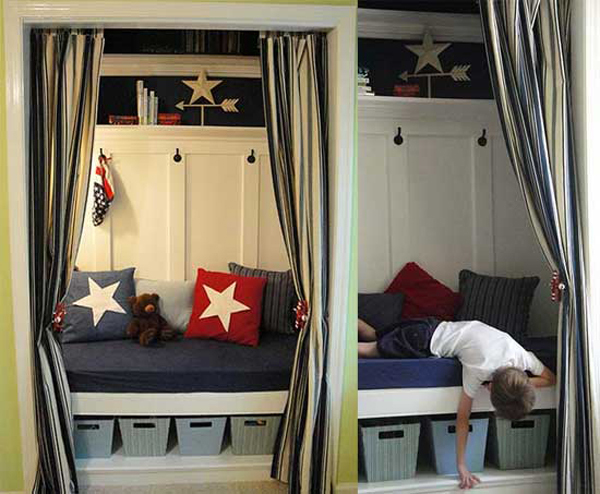 Hopefully useful and your kids will love it!